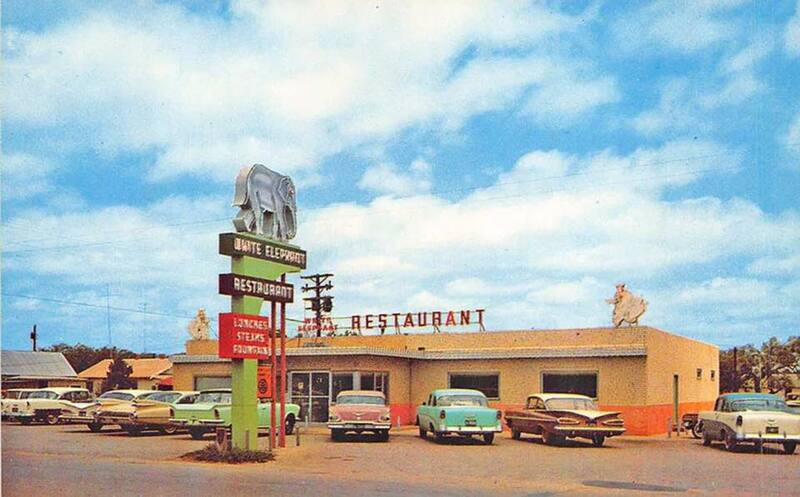 EASTLAND, TEXAS. Eastland, the county seat of Eastland County, is at the intersection of State highways 6 and 112, northwest of Interstate Highway 20 on the Missouri Pacific Railroad in the central part of the county. In 1875 Jacamiah S. Daugherty and Charles U. Connellee purchased land on the C. S. Betts survey and platted a townsite. County voters opted to move the county seat from Merriman to the newly platted site, as it was closer to the center of the county, and the new community was named Eastland. Connellee, Daugherty, J. B. Ammerman, and others built a stone courthouse, and the county commissioners court held its first session in the town in September of 1875. By January of 1876 the population was estimated at 250. The first public school was taught in the community in 1877, and Methodist, Baptist, and Christian churches were soon organized. 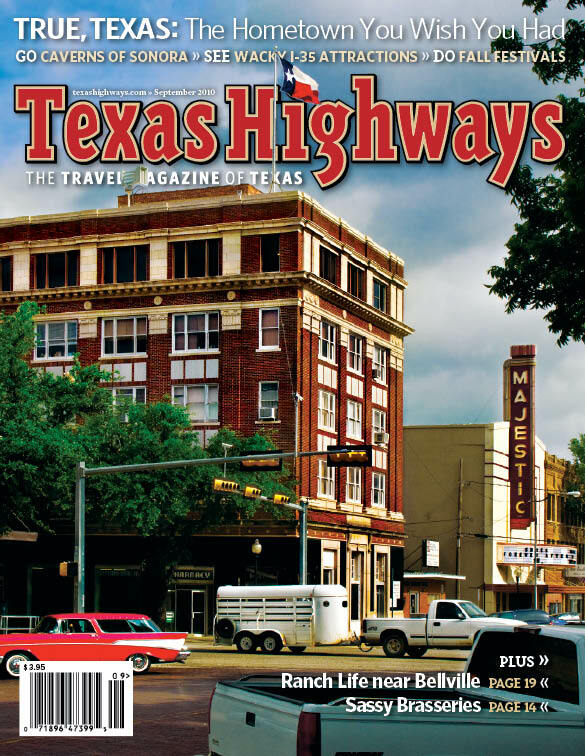 The city's growth was assured when, in 1880, the Texas and Pacific Railway was given a number of town lots to build through the community. 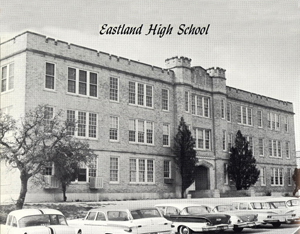 Eastland Independent School District was established in 1882, and a second courthouse of red stone was constructed in 1883. 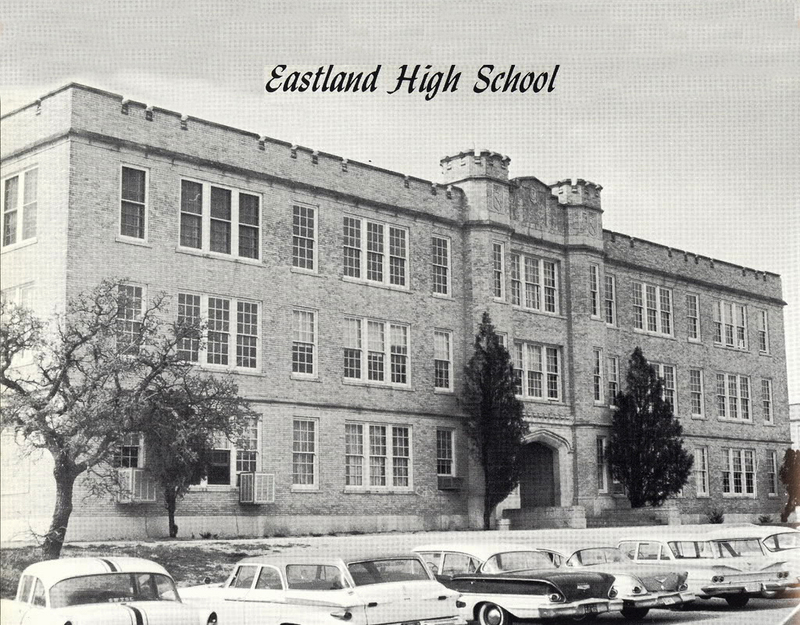 By 1884 Eastland had three churches, a school, a flouring mill, two cotton gins, and an estimated 500 inhabitants. Among the early newspapers in the town were the Anchor and the Chronicle. 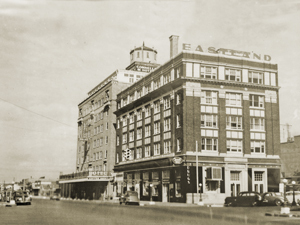 Eastland was incorporated for the first time on June 6, 1891, with W. Q. Connellee as the first mayor and for the second time on April 6, 1897, with June Kimble as mayor. The second courthouse was destroyed by fire in 1896, and a third courthouse was built the following year. A horned lizard, later to be become famous as "Old Rip," was supposedly placed in the cornerstone. When the third and final courthouse was erected in 1928, the cornerstone was opened, and the toad was found to have miraculously survived. Though many doubted the toad's authenticity, he (and eventually his remains) got quite a bit of state and even national publicity and became an important part of town and county lore. 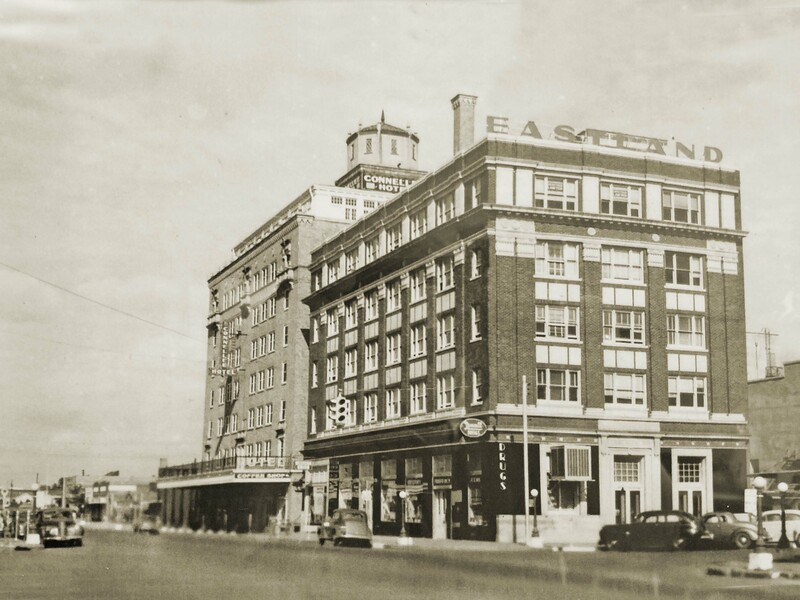 Eastland grew slowly in the first decades of the twentieth century, reaching 596 inhabitants in 1900 and 855 in 1910. 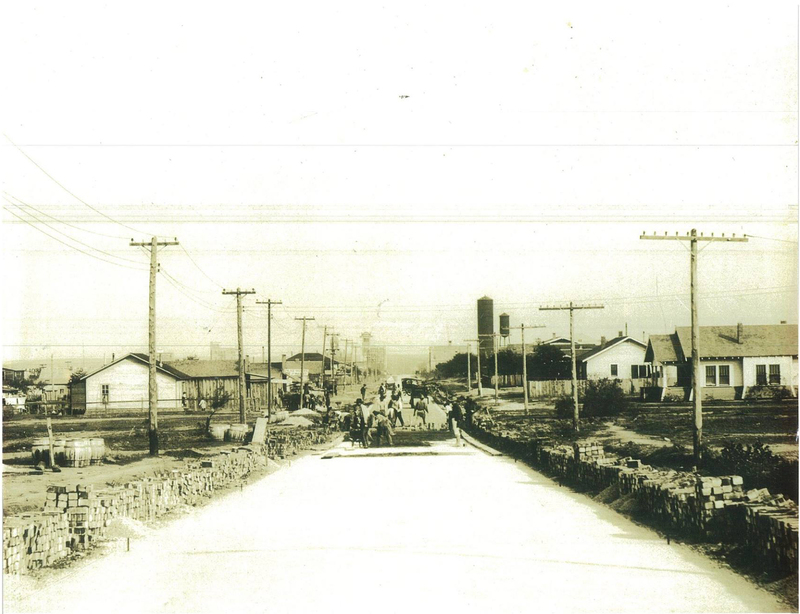 By 1914 the community had two banks, telephone service, and a public library. The local economy was heavily dependent on cotton. Eastland County experienced a dramatic oil boom from 1917 to 1922, and the city of Eastland grew rapidly, though not as rapidly as other communities in the county, notably Ranger and Desdemona. 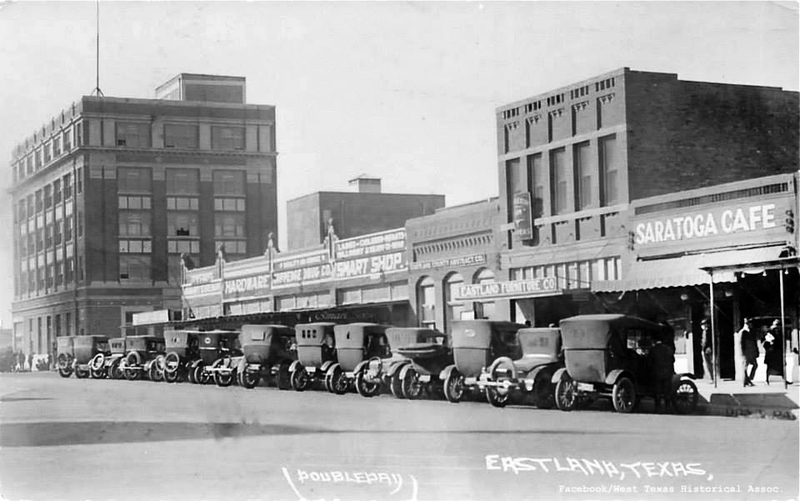 Eastland population increased four-fold between 1910 and 1920, reaching 3,368 in 1920, though some estimates claim that there were as many as 10,000 people in the town during the height of the boom in 1919. 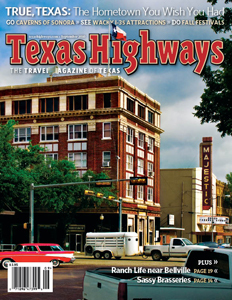 The town's prosperity in the 1920s helped fund city improvements like the new courthouse, a new high school, and the paving of city streets. 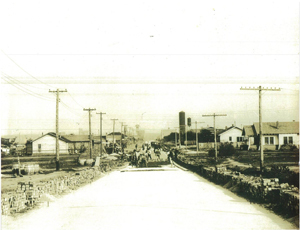 The community reached its peak census population in 1930 with 4,648 inhabitants. Thereafter the city began a slow decline, falling to 3,849 inhabitants in 1940, 3,606 in 1950, and 3,178 in 1970. 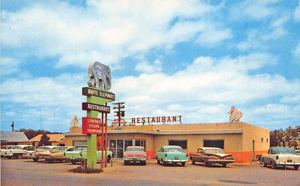 The community experienced some small scale growth in the 1970s, as the number of businesses increased from 78 in 1972 to 154 in 1982, and the population increased to 3,747 in 1980. 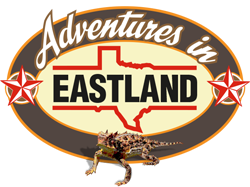 In 1990 Eastland had a population of 3,690. The local economy depended on county government, agribusiness, printing, and several manufacturing plants.